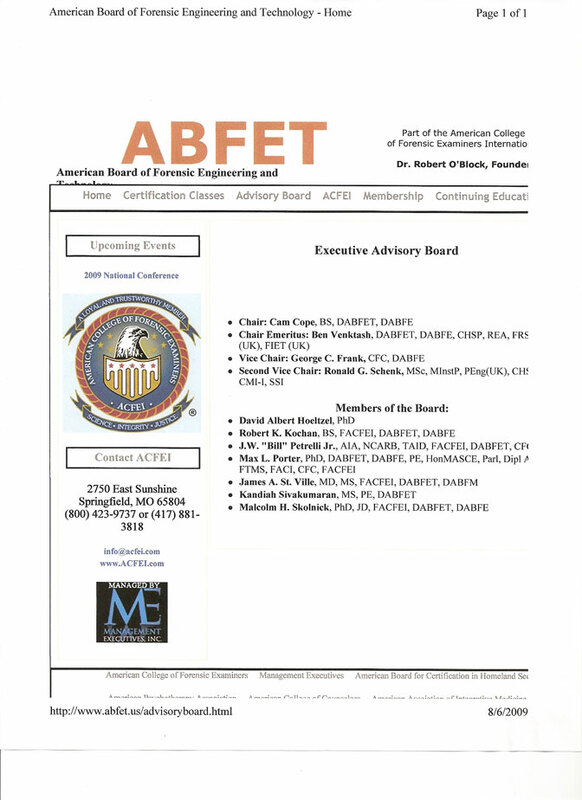 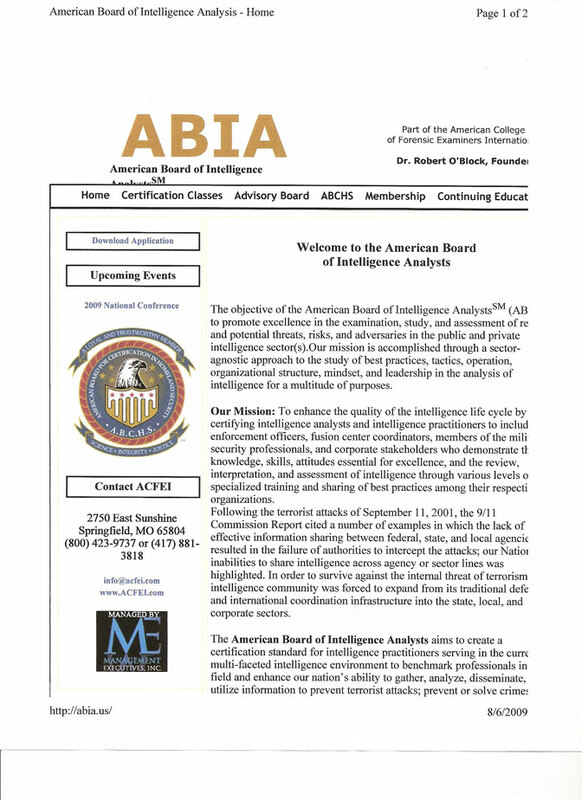 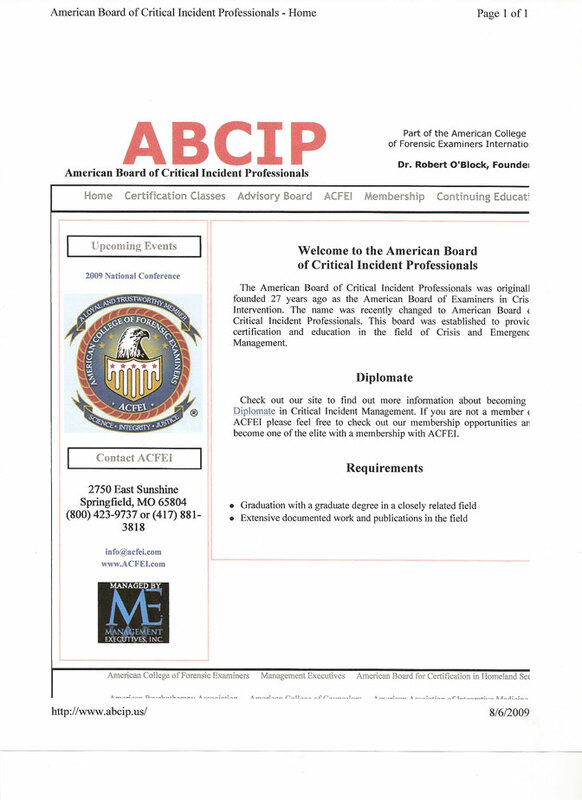 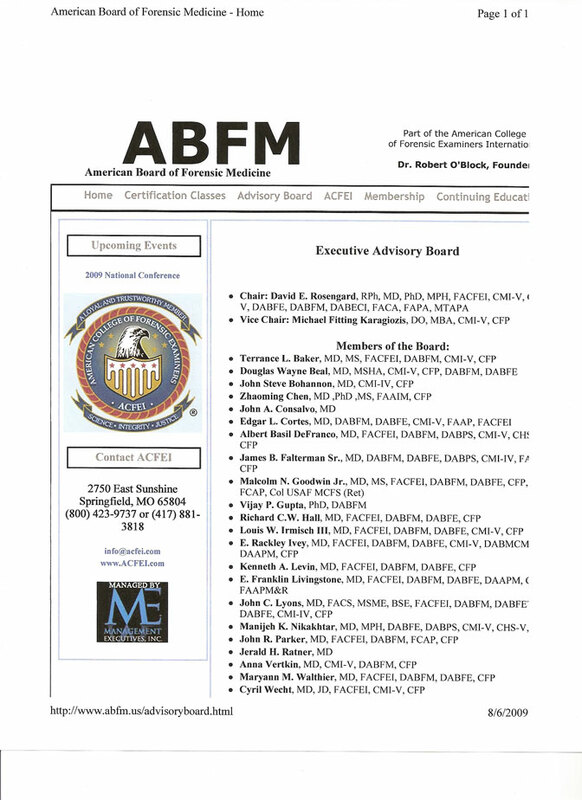 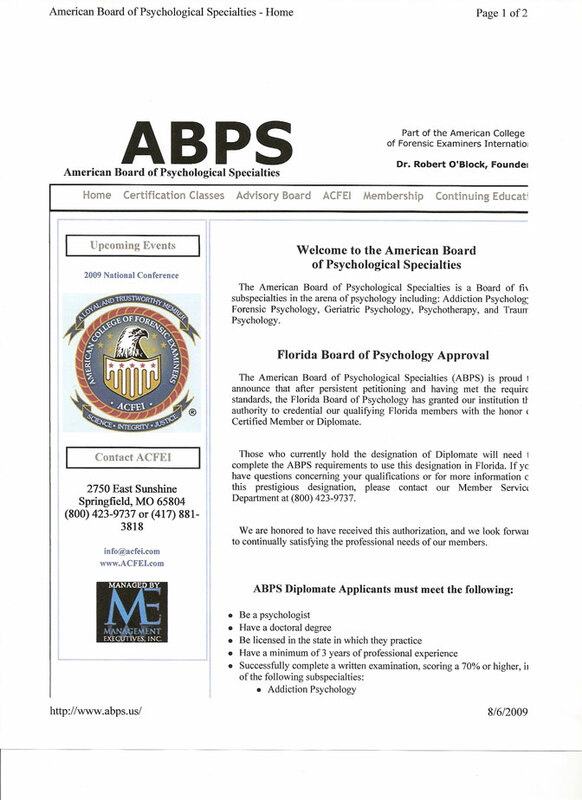 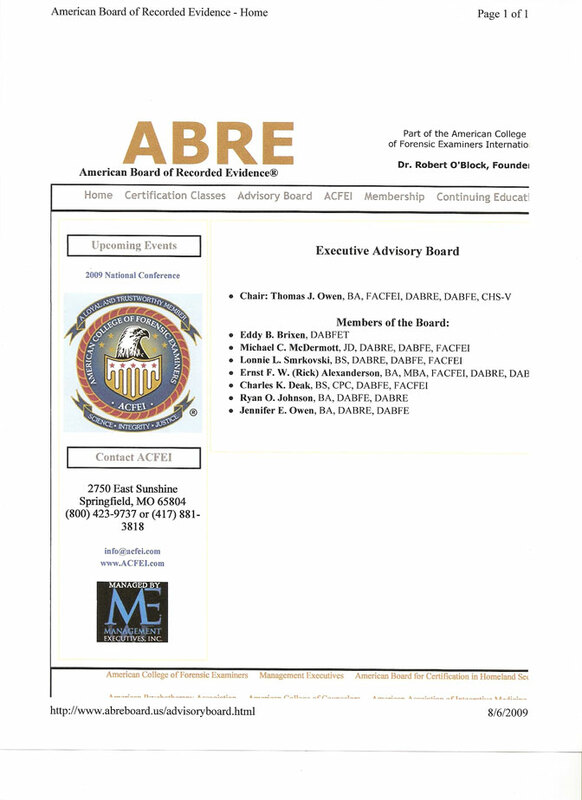 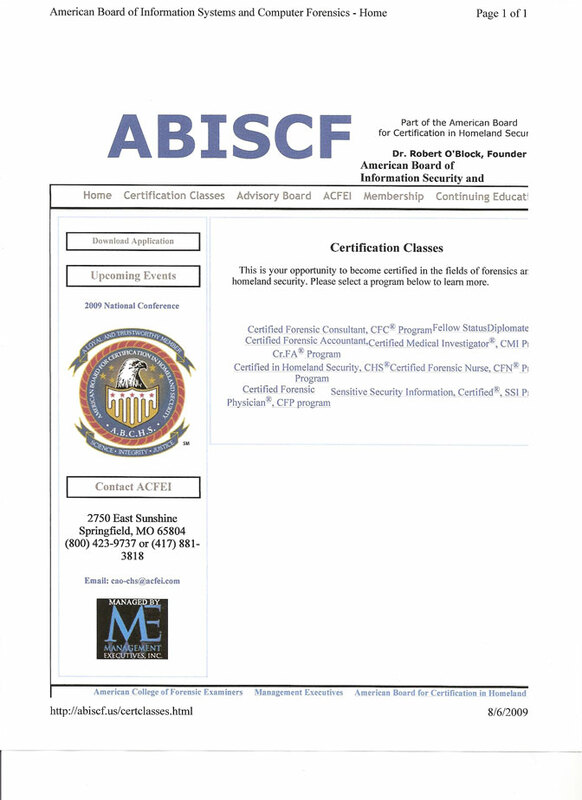 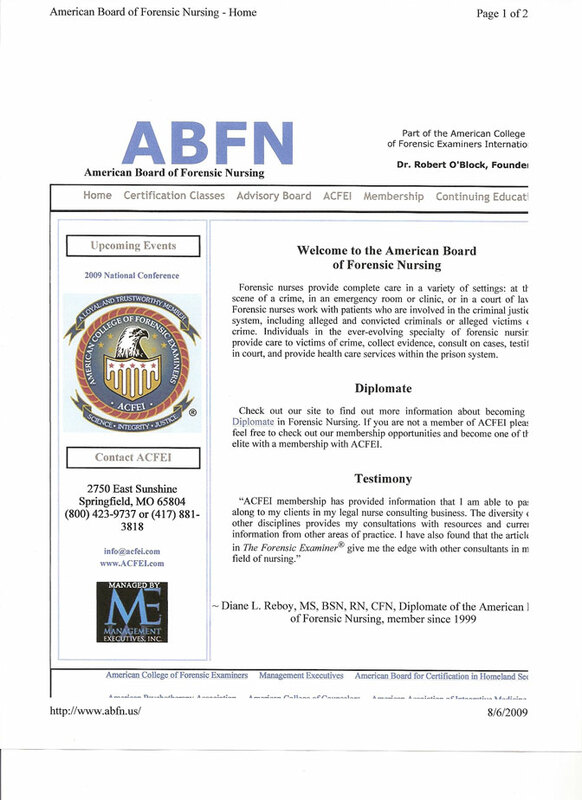 Robert O'Block, ACFEI, are his 14 Board Certifications a Diploma Mill? 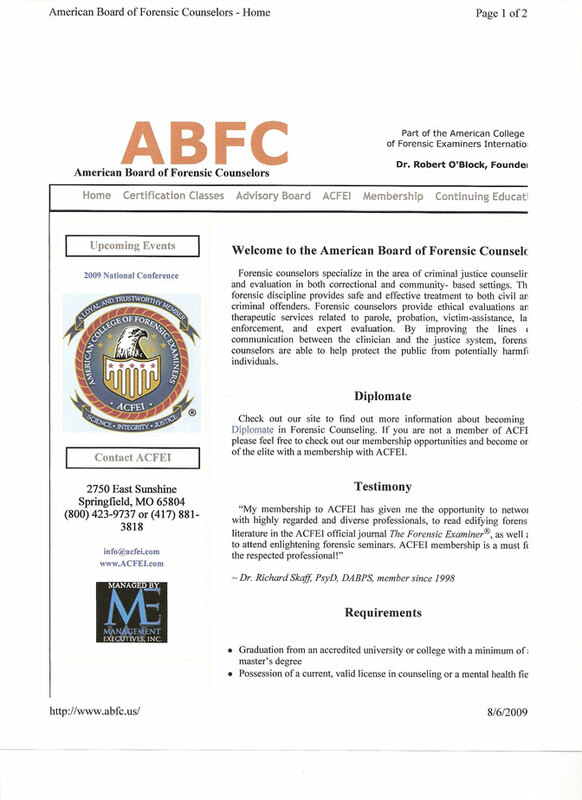 The creator of the 14 different certifications just committed suicide and now he left behind 70,000 fake forensic government experts that are still flooding our courts with fake and inflated credentials. 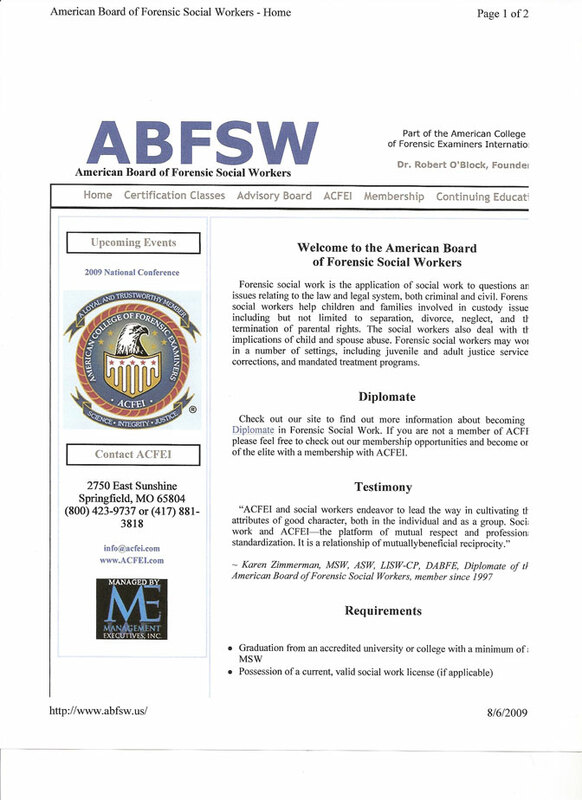 PUBLIC BEWARE! 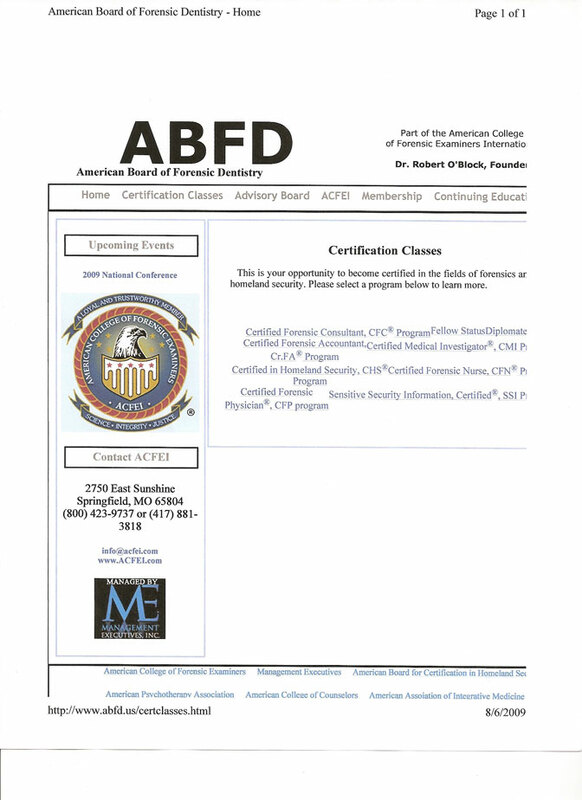 The Federal Government has been cracking down on Diploma Mills for the last decade. 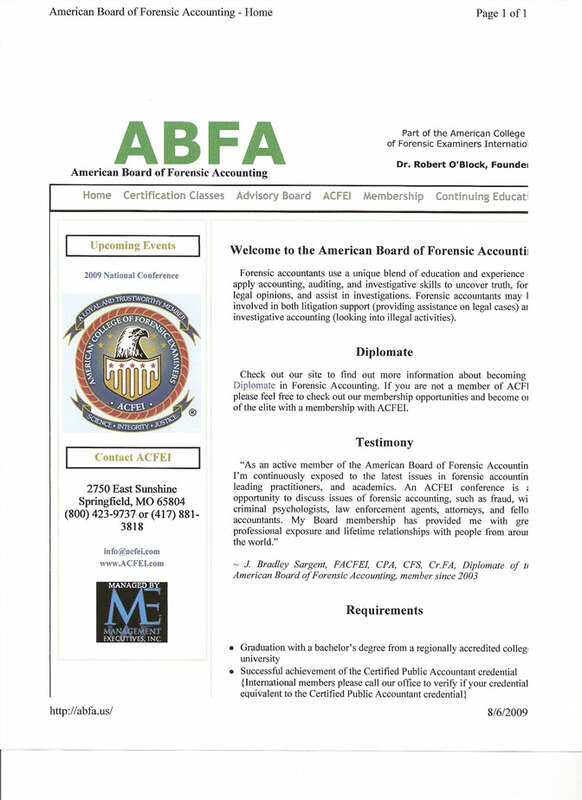 But somehow, this ACFE owned by Robert O’Block, even though he gave a PhD and a Diplomate credential to a pet cat, and also mailed another to a Prison inmate, …ACFEI is still in business. 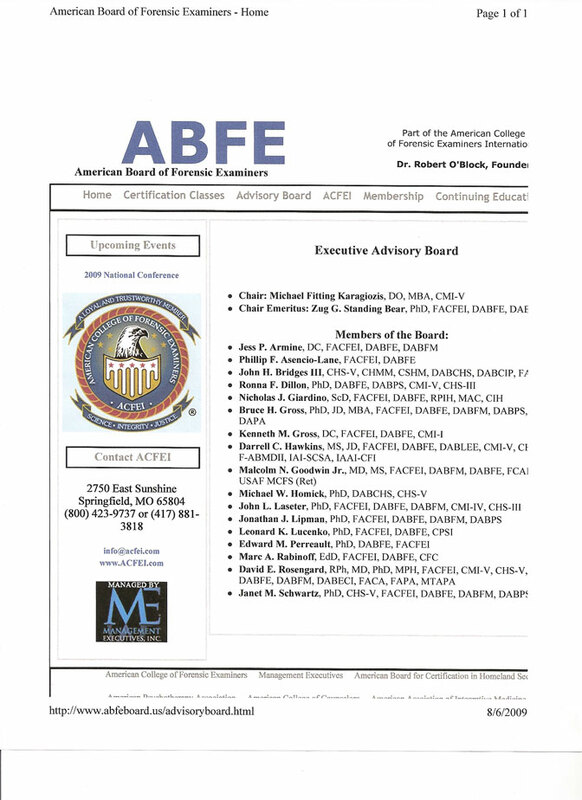 ACFE is not recognized by the US Department of Education or its Distance Education/learning Department, or the Federal Trade Commission/FTC! 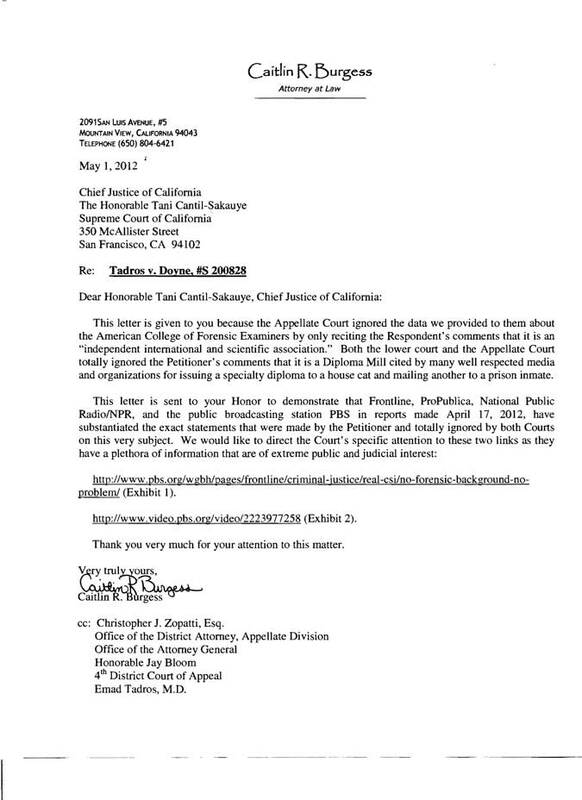 Why is the Government is not doing anything here? 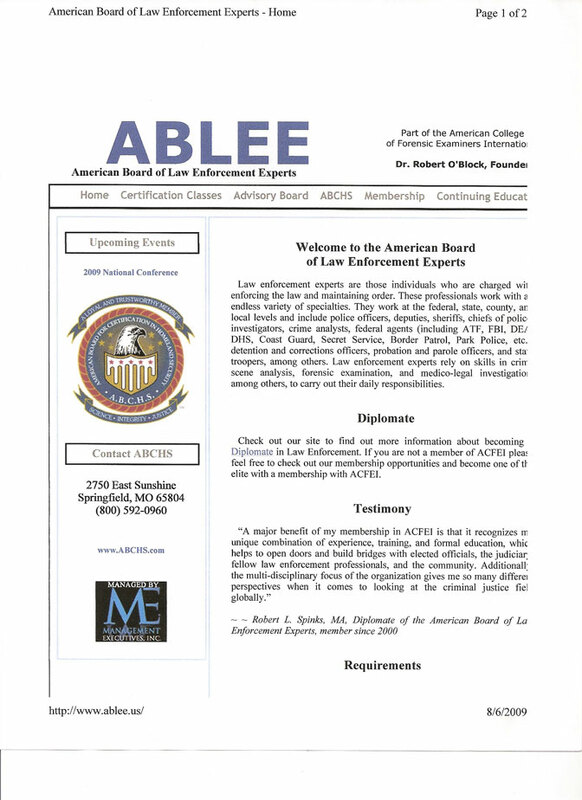 Could the ABLEE be the Answer as to why nothing is being done?